In a effort to try and regain some control of my musical compositions i have temporarily chosen to remove Washuntara from virtual stores. However id be happy to go to the post office and send you your very own personally autographed copy of my CD’s & DVD’s. Its better that way anyhow. Turn it up and drive fast! 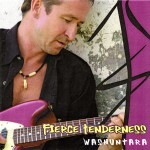 Recorded in Nashville, summer 2007, Fierce Tenderness is a killer collection of powerful and beautifully painted tunes. 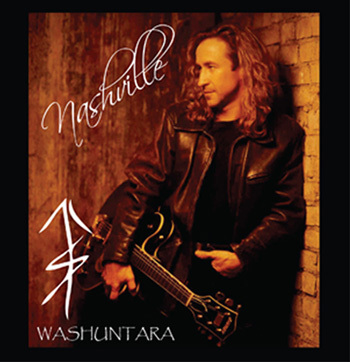 It features legendary Nashville musicians, and is proof of how good Washuntara is as a recording artist. He is both a singer and a songwriter, with no weakness in either quarter. As we said, turn it up and drive fast! 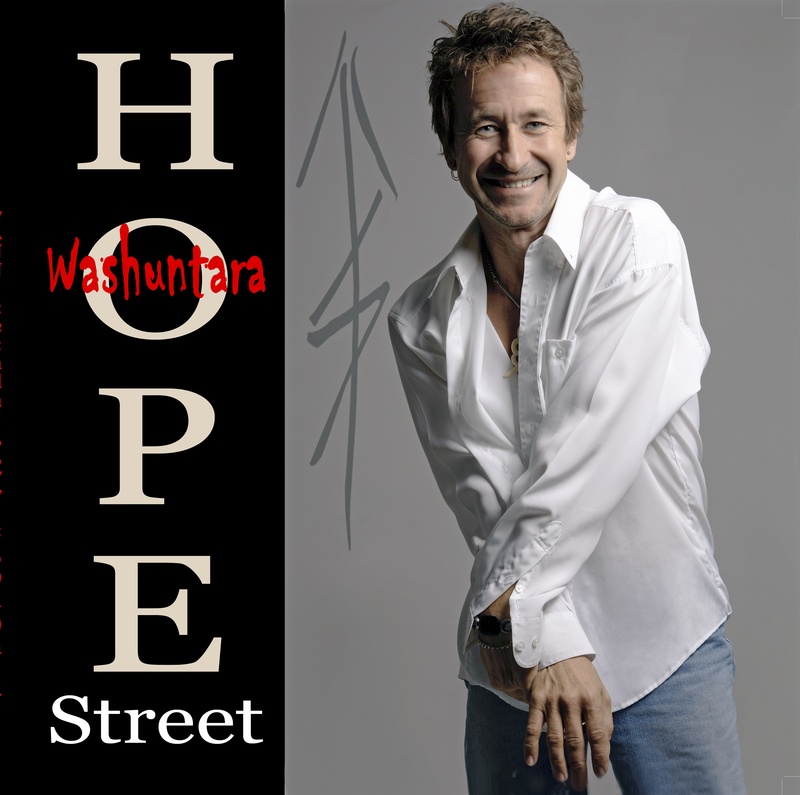 This CD is vintage Washuntara, and comes from the early days of a young man striving to get a start in Nashville. It’s a great perspective on the evolution of a songwriter. Ten original country tracks recorded on Nashville’s famous Music Row in the early 1990s. 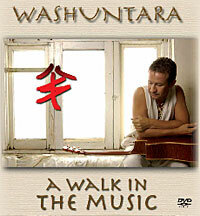 An intimate night of Love, Laughter, Song, And Soul from Washuntara and his beloved guitar Christina recorded live in Australia. Includes a bonus rockumentary about songwriting and collection of intimate stories. Washuntara is best live! 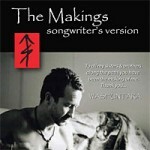 This selection of Washuntara’s work showcases the songwriter/singer following his bliss. His music and service, has reached and touched many lives over the years. Purchasing this music or donating helps him continue the work.